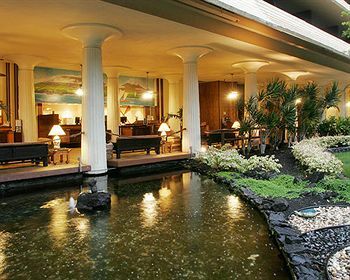 The Royal Kona Resort is a beachfront resort overlooking the Kailua Bay. 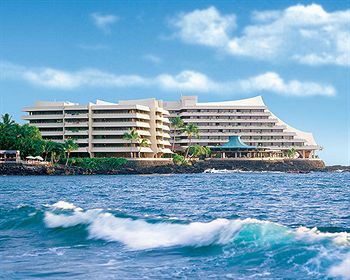 The Royal Kona Resort offers a 390 sq. ft. standard guestroom and 450 sq. ft. 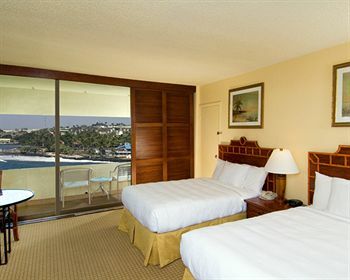 Corner King Rooms for guests to enjoy. Travelers will be able to see the Lagoon Tower on the south and the Bay Tower on the north. Guests will be able to find a beauty salon within the resort as well as a self-service laundry facility. The resort is also equipped with a fitness center, a massage and spa center.